Confirmation this week that Sebastien Bourdais is returning to Dale Coyne and Tony Kanaan will stay at Ganassi put a few more pieces of the 2017 IndyCar driver market puzzle in place. We round-up the latest updates. Despite rumours several young guns were snapping at his heels, Tony Kanaan will race the Number 10 NTT Data Dallara-Honda in 2017. 2016 saw the Brazilian in perhaps the form of his career and his popularity with NTT Data secured him at least one more season in IndyCar. Max Chilton is likely to stay with Ganassi for a second season, rounding out a quartet featuring Scott Dixon, Kanaan and Charlie Kimball. Ganassi are keen to sign Chilton despite an underwhelming rookie season, as long as he can continue to bring financial support from his father’s insurance brokerage firm, Gallaghers. 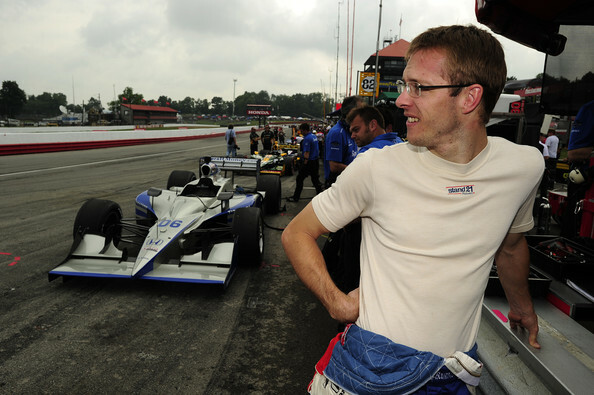 Former ChampCar title winner Bourdais is heading back to his IndyCar roots with a return to Dale Coyne Racing. The move opens up a potential seat at KVSH Racing but might jeopardise the chances for Conor Daly to follow-up his stellar rookie season. Coyne ran two cars last season but as always needs to balance the books. Bourdais is likely to attract sponsors but will not be paying for his seat. This may put pressure on the team to open up a second seat to a pay driver or drivers despite wishing to keep Daly. 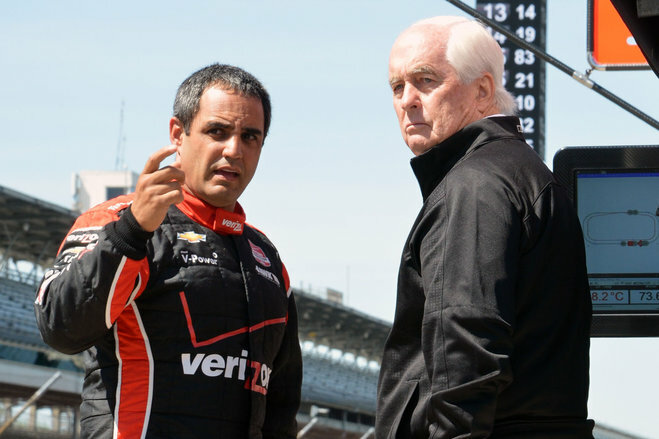 Dumped by Team Penske following a difficult 2016 season, Juan Pablo Montoya is known to be seeking a full-time ride in IndyCar for 2017. Unsurprisingly the former F1 and NASCAR driver is keen to prove 2016 was a one-off. The two-time Indy 500 winner has been offered a one-off Indy 500 ride with Penske next season. This may or may not also come with an option for a drive in an as yet uncomfirmed sportscar programme. Penske are evaluating options in the post-Daytona prototype IMSA series but Montoya is unlikely to settle for a sportscar programme unless it will include the Le Mans 24 Hours race. Montoya is currently the only active driver capable of winning the ‘triple crown’ of motorsport – Indy 500, Monaco Grand Prix and Le Mans 24 – and wants to compete in the French endurance classic. Another full season in IndyCar would not preclude a one-off ride at Le Mans however as there is no schedule clash in 2017. The announcement today of Mark Webber’s retirement from motorsport does however open up a slot in Porsche’s coveted LMP1 prototype squad. Montoya may want to bag another season in IndyCar but the timing of this announcement might force his hand given his Le Mans ambitions. The vacancy at KVSH may be option for the Colombian given his good relationship with co-owner Jimmy Vasser. JPM may also be the kind of high profile name Ed Carpenter needs to fill the gap left by Josef Newgarden’s move to Penske. And with Carlos Munoz’s future at Andretti in doubt, a superteam of Hunter-Reay, Alex Rossi, Marco Andretti and Montoya would be a strong selling point for Andretti Snr as he touts for sponsorship. 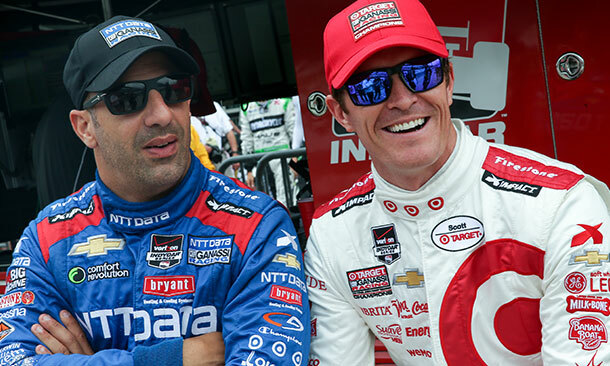 Next Post IndyCar: Why did Ganassi switch back to Honda?